Cruise includes a full Christmas Lunch with Turkey & Trimmings on board! 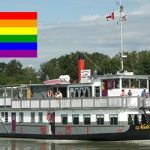 … journey back through time in Canadian History! 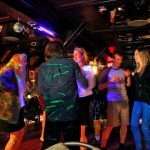 + Available any day, all year ’round for groups of 30 or more! 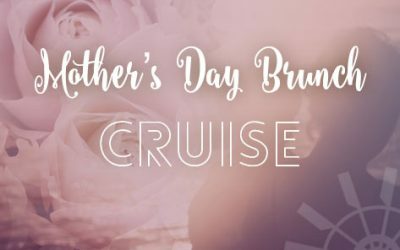 Includes a full Christmas Turkey & Trimmings Luncheon on board! 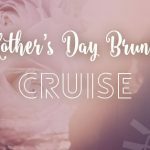 This special experience includes a cruise to historic Fort Langley, with a full traditional turkey meal served along the way. In Fort Langley enjoy the “Christmas in the Village” festivities at their famous community hall with opportunities to shop for festive foods, and purchase festive gifts at the BC Arts & Craft stalls. Themed after Charles Dickens book “A Christmas Tale” there will be a Christmas tree & Santa Claus, live music & singing, and you can to take a Christmas selfie with Santa’s Elves! to entertain yourselves and the kids! Also, walk around this historic Village and see all the antique buildings and stores. 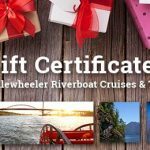 We then return to New Westminster whilst enjoying Christmas music on the Fraser River. 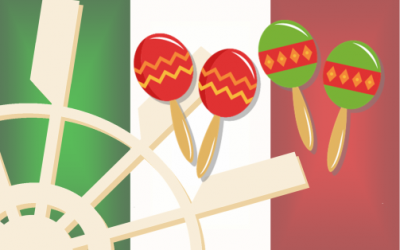 A very traditional Christmas cruise to remember! 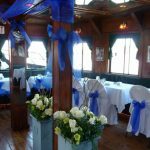 on the Fraser River’s only Authentic Paddlewheeler Riverboat. 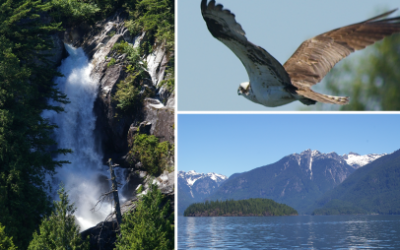 The lush Coast Mountain Range provides a breathtaking canvas as you travel, with fascinating narration to the Birthplace of British Columbia. 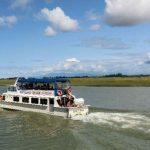 A unique view of Barnston Island and the Golden Ears Peaks are only a few of the highlights on your way. 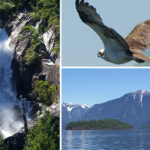 We’ll travel under the latest addition to cross the Fraser River “The Golden Ears Bridge” as well as the newly constructed “Port Mann Bridge” the widest bridge in the world. 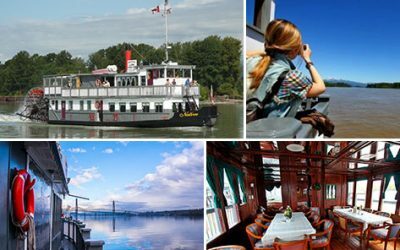 Enjoy leisurely eating your delicious lunch which is included before we dock in Fort Langley. 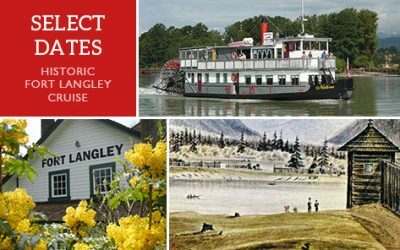 There will be ample time to visit The Fort Langley Historic Site of Canada, browse the boutiques & antique shops in Gasoline Alley or just stroll around the quaint village soaking up the old time ambience. 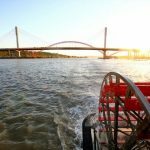 When you return to the paddlewheeler you can enjoy your relaxing return voyage to New Westminster. We also feature an educational “discovery” package for teachers and school groups, community & seniors groups. 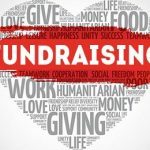 Planning an Annual End-of-the-Year staff appreciation outing? Ask us about our corporate group rate bookings! 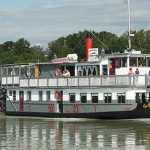 Our 100-passenger Paddlewheeler is an authentic replica of the paddlewheelers, or sternwheelers that plied the Fraser River in British Columbia from the late 1850s until the 1920s. Carrying everyone from pioneers, fur traders, gold rush miners, and family passengers from the communities along the Fraser River, these working boats were vital connections between B.C. communities in the early days of this province. The M.V. Native is very safe boat, fully certified by Transport Canada. 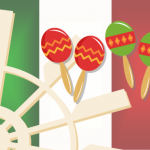 River cruise schedules are published in advance. However, changes and substitutions may occur at the discretion of management if unfavorable conditions persist, including wind & weather, or any other reasons. 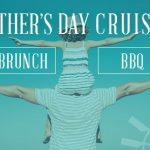 Reservations are required at least 24-hours in advance. Full payment is required in advance. Please arrive for boarding at least 15 minutes before departure. 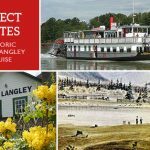 Check out Surrey604.com’s article on our Fort Langley Trip! 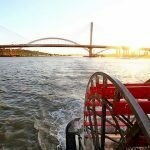 We are a family-owned company operating our flagship paddlewheeler, the 100-passenger M.V. Native. 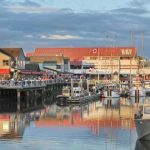 We feature cruises on the Fraser River, up river to Fort Langley or down to the historic fishing village of Steveston. 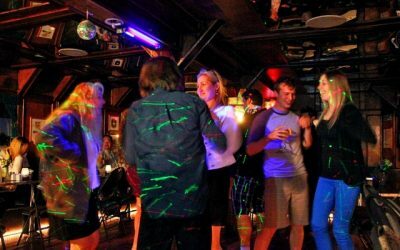 We also can take you out into the breathtaking back-country wilderness of Pitt Lake, or out for a narrated lunch cruise, Sunset Dinner cruises or fun Friday-night "pub" dance parties on the Fraser River. 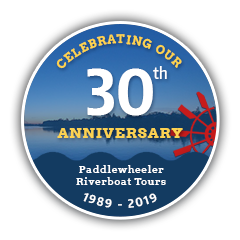 Celebrating 30 years on the Fraser! 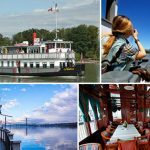 Sign-up for the Latest Paddlewheeler Cruise News! 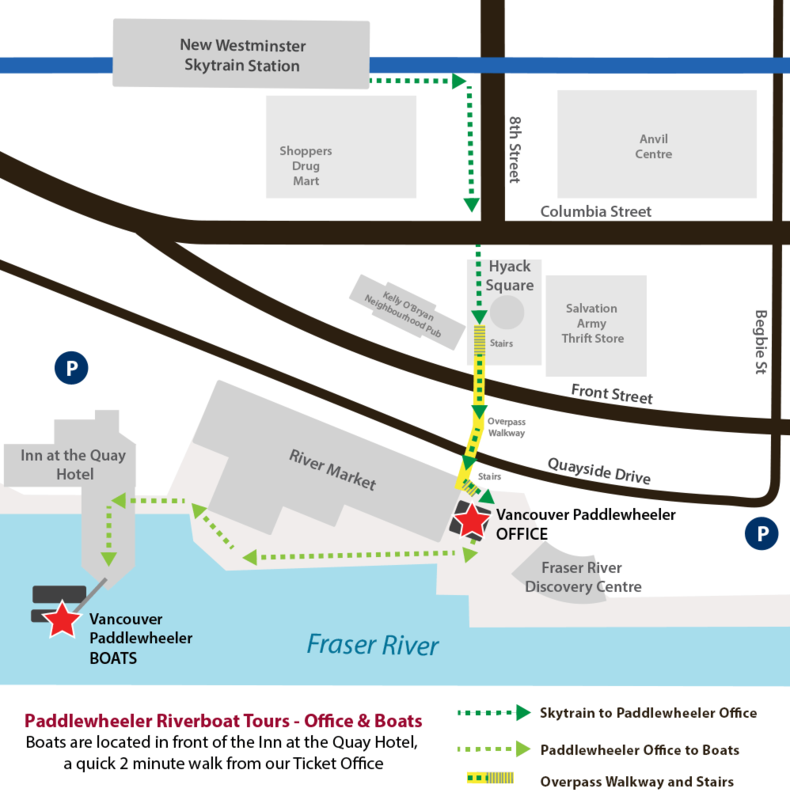 Receive the latest news, announcements and info for upcoming Vancouver Paddlewheeler Tours, Cruises and Events!